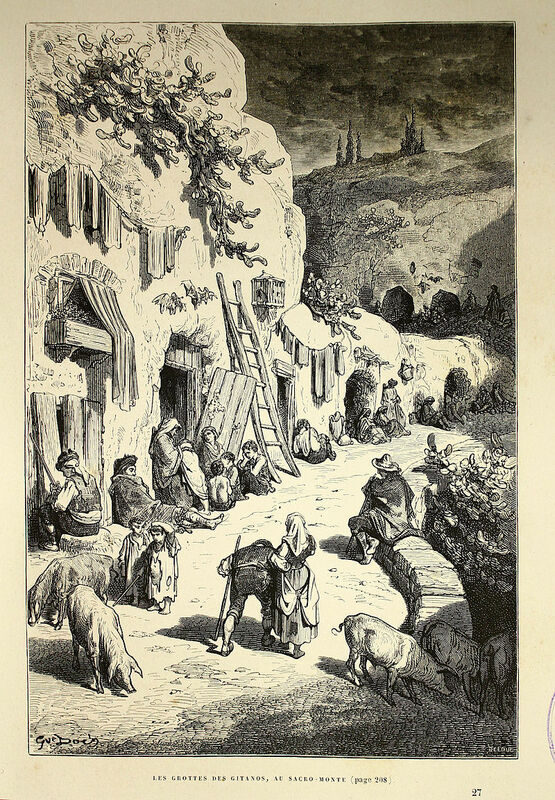 When I spotted this image of Cave Houses In Granada Sacromonte I had to Featured them In The Luna Legacy. I created a scene where my character does to visit someone who lives in these caves in 1492. Who does she visit and why? Find out in The Luna Legacy.